Do you feel inspired to start a Child Care Business? Not sure how to get started? In fact, I believe that if you desire to start a Business, it is vital that you develop your Faith. Faith is the Substance of Things Hoped for and the Evidence of things not seen yet. So what is it that you hope for? Faith is also having confidence that you can Do it! Do you hope for opening a Center? Do you have hope for starting a Home Daycare? If the Desire is there, Your Faith will empower you to give birth to that Dream of starting a Child Care Business. Without Faith, it is almost impossible to Build a Business. Moreover, I have found that It was easy to go to my job everyday; knowing that I would get a paycheck every two weeks. However, when you decide to start you own business, you will be the person creating the paycheck and that takes Big Faith, Motivation, Tenacity and Determination to keep that business going. Please allow me to share my start-up story with you. I worked as a Medical Assistant from 1994-1998. I loved my job, however, I wasn’t fulfilled as a Medical Assistant. In fact, I was starting to get very bored. I was inspired to start a home daycare back in 1998. Furthermore, I was only making $10 an hour and I was having financial difficulties. I knew there was more for me. While doing my laundry one day back in 1998, I heard the following words in my spirit: Start a Daycare. I knew that God was inspiring me to start a business and I resisted the thought at first. Until, I decided to give my boss a 6 week notice and I quit to start my home daycare. Today, My home daycare has grown from one center to two locations and I am still focused on growing my Business by Faith! Leaving my Job 20 years ago, took Big Faith, however, I did it! So, if you have a desire to start a Child Care Business and you don’t know where to start, I would love to be your Start-up coach. 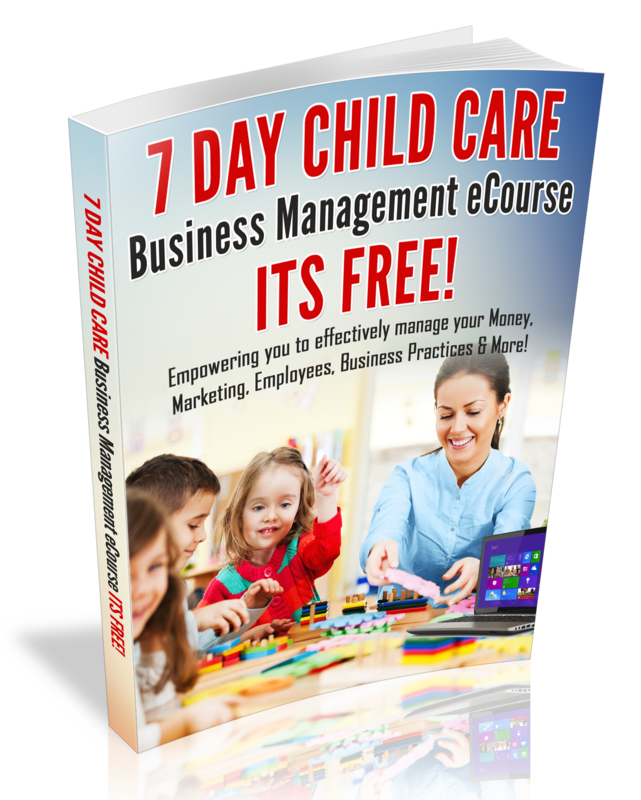 Are you ready to start that Child Care Business? Contact me today and let’s talk about how to get started and How to Build Your Faith for Business Success! Click here. Be sure to subscribe to this blog series to read upcoming blog Posts: The Faith to Move Your Daycare From Your Home, Developing Your Faith For Multiple locations and Tips for Activating Your Faith For Child Care Business Success!